This year, APCC featured the island country Fiji. 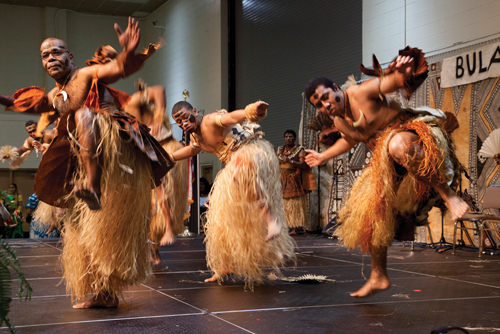 Fiji Ambassador Winston Thompson came from Washington, D.C., to honor the local Fiji community in Washington. 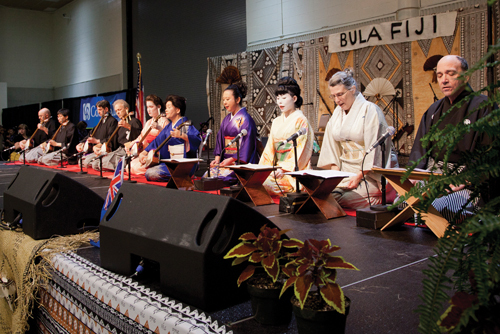 The event included booths, food, activities for children, hula sessions, and cultural entertainment from Asia–Pacific countries.